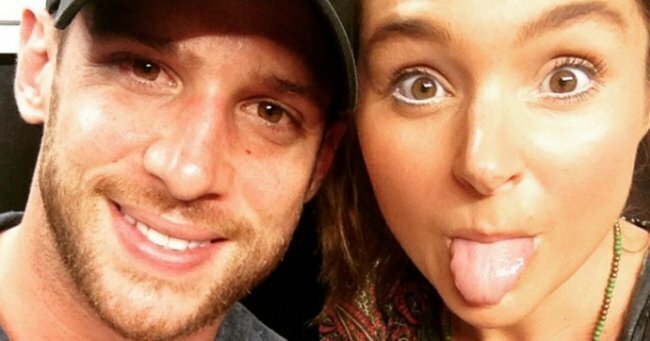 Home and Away star Dan Ewing regrets heartbreaking marriage breakdown. 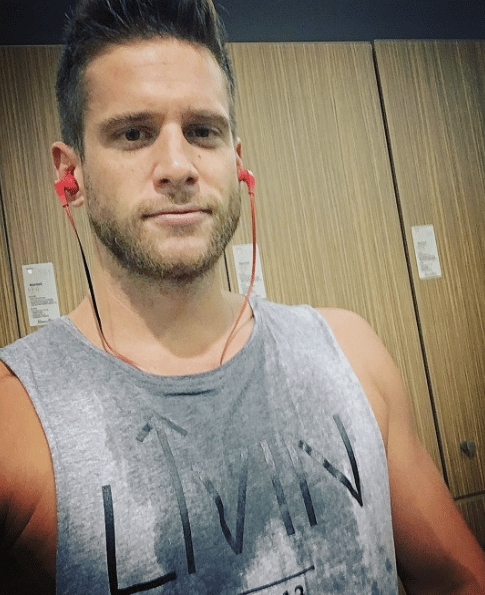 It’s been a tough year for former Home and Away heartthrob, Dan Ewing. 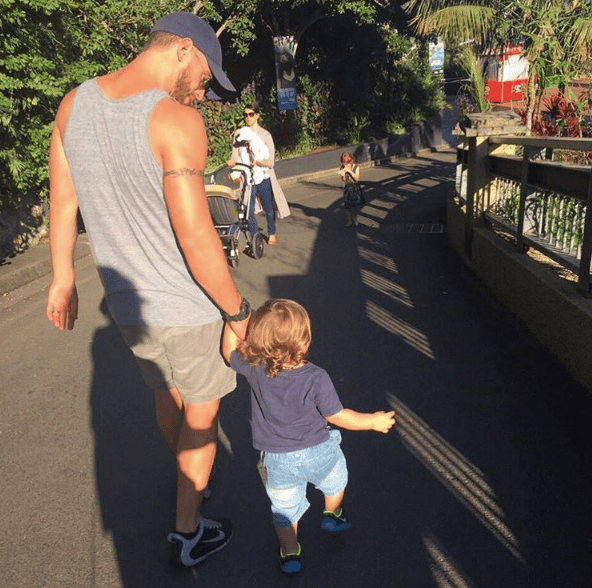 In May, news of the actor’s split from his wife of four years and the mother of his two-year-old son, Marnie Little, went public. 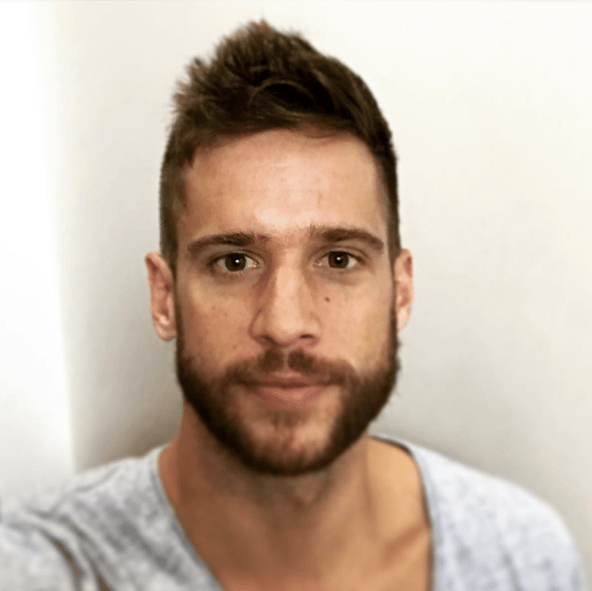 “I was so concentrated on what I was going to do next and my ego and just being a typical male idiot Gemini,” Dan said. 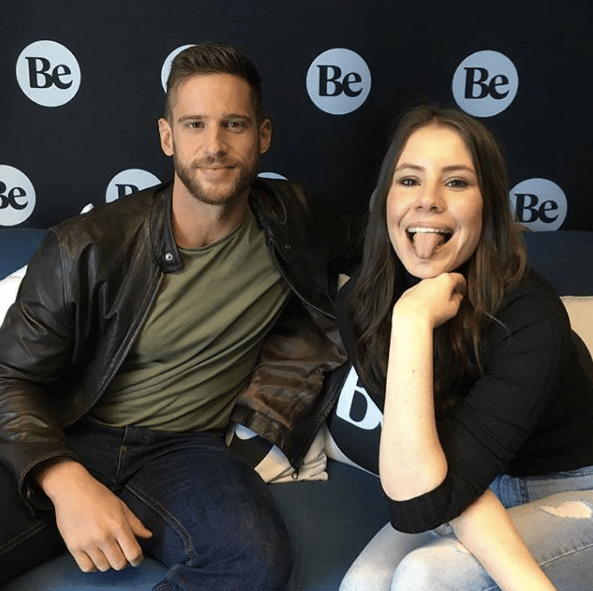 Best known for his breakout role in Channel 7’s Home and Away as bad boy Heath Braxton, Dan and his young family moved to Los Angeles to pursue acting opportunities – a move he said put an insurmountable strain on his marriage. 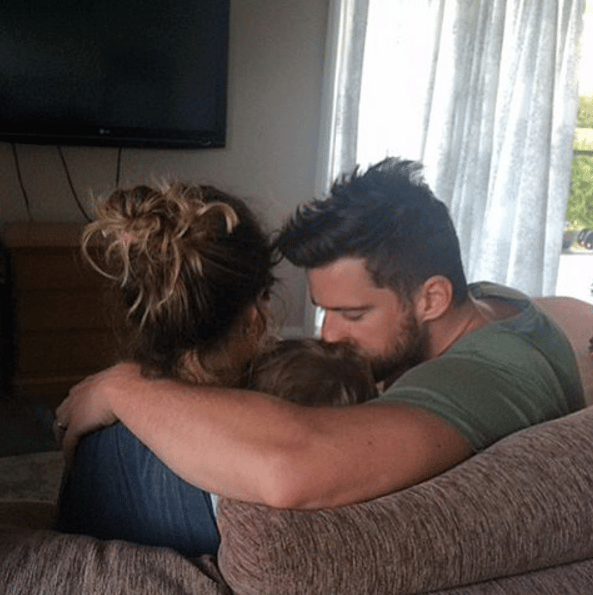 All in all, Dan accepts responsibility for his marriage breakdown and admits he didn’t treat his wife like he should have. 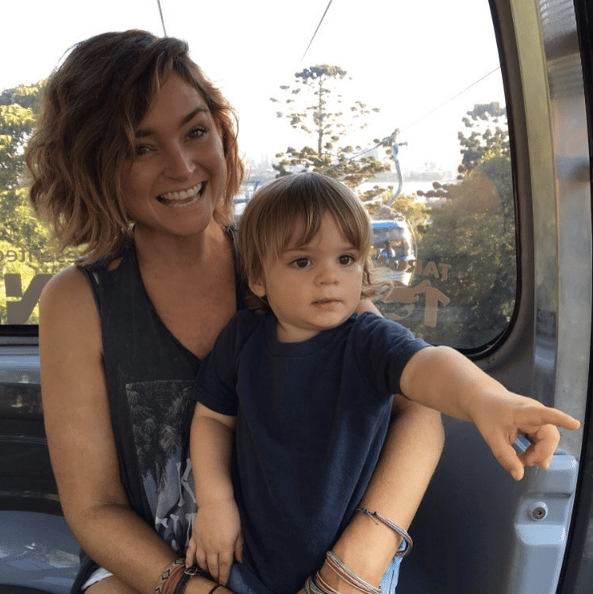 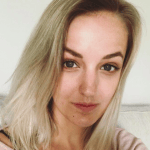 While chances of a reconciliation between Dan and Marnie is unlikely, the doting father told Jackie the experience has positively changed his outlook on life. 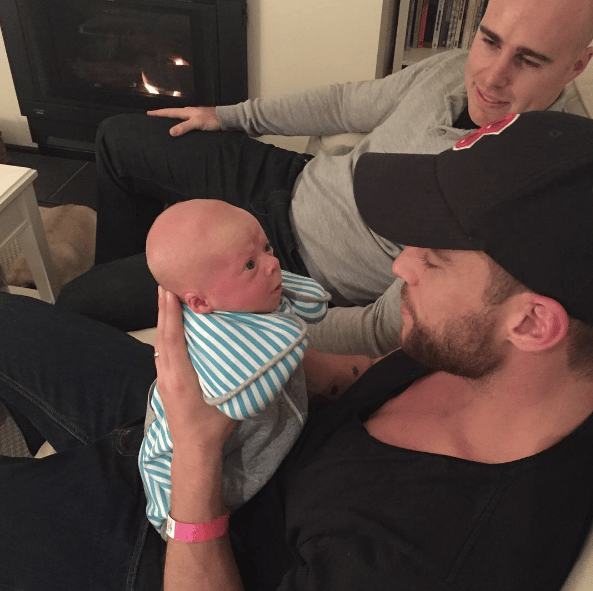 As for the mother of his little son Archie, Dan has nothing but good things to say. 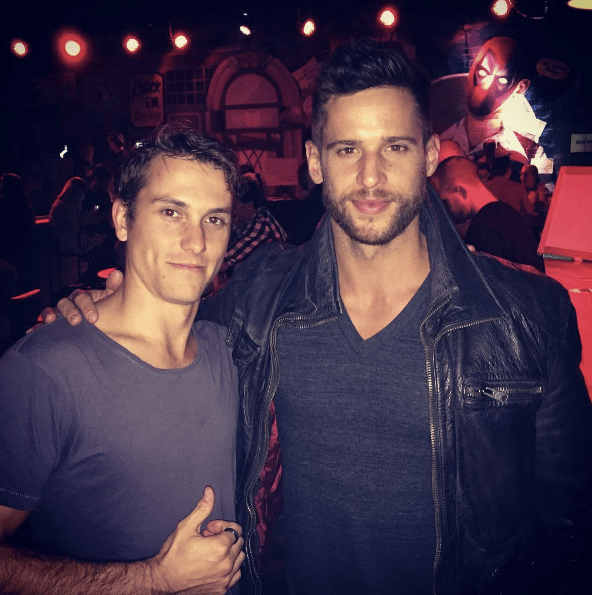 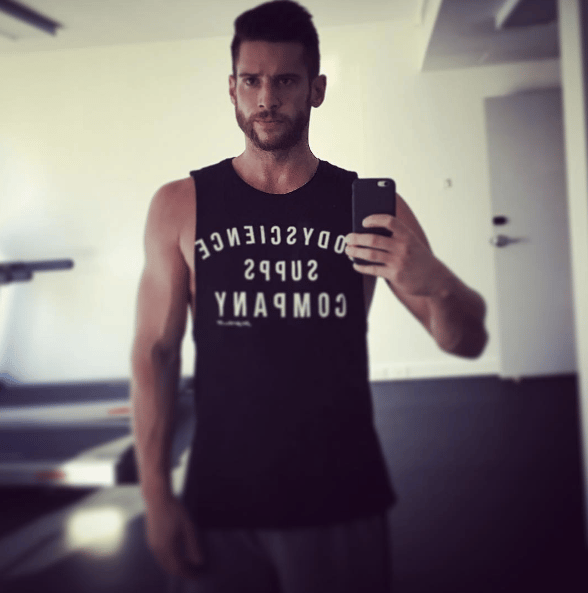 Click through to see the best of Dan Ewing’s Instagram.